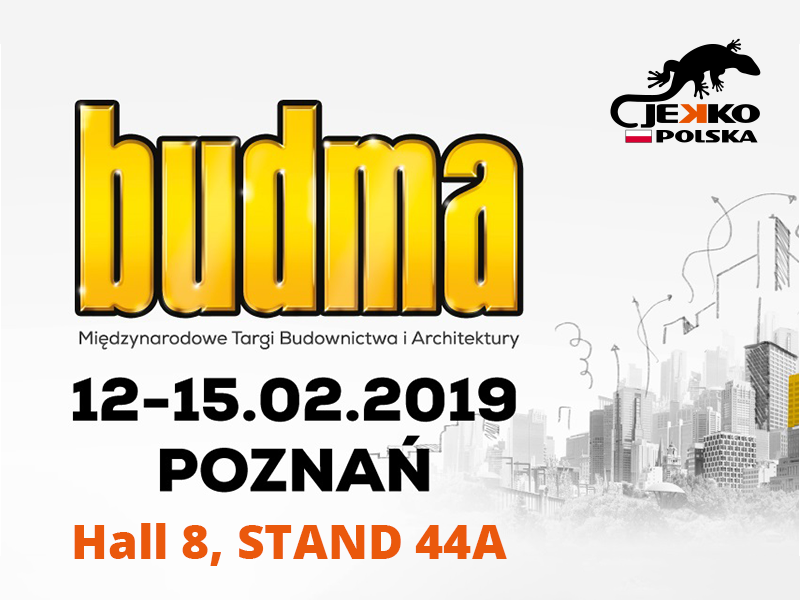 Our Polish dealer Jekko Polska will attend the 2019 edition of Budma exhibition in Poznan, Poland. 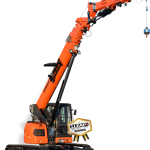 Budma the largest construction industry trade fair in Poland and Central and Eastern Europe. 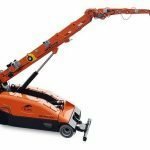 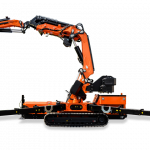 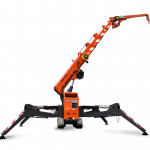 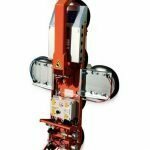 From February 12th to 15th Jekko Polska staff will be available at STAND 44A in Hall 8 and will showcase a JF545 and SPX424 with hydraulic glass manipulator MR800.